Specially formulated with Wheat Germ and Olive Oil, this comfortable, non-greasy lip balm immediately goes to work comforting and protecting lips. Wear alone for natural look, with Lip Liner or Lip Gloss. 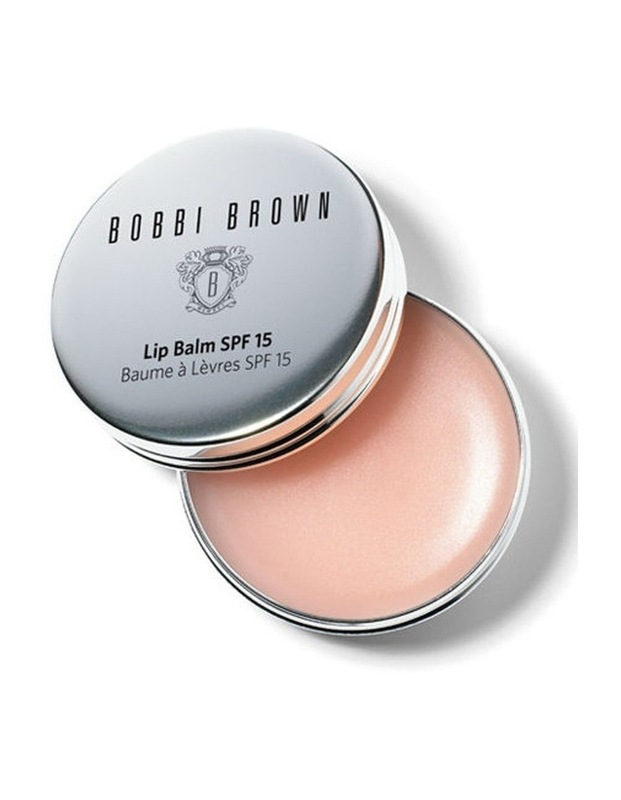 Bobbi Brown Lip Balm SPF 15 comes in a sleek and portable polished silver tin.